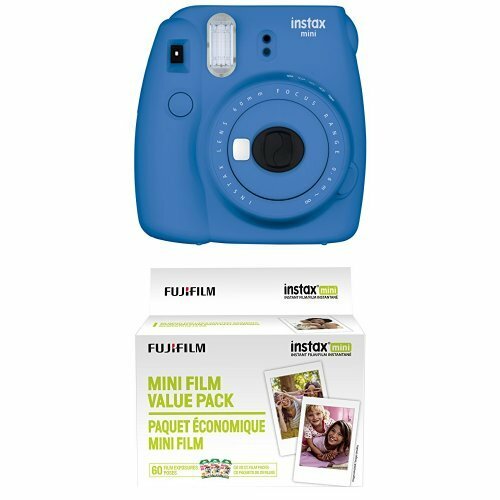 Are you looking for a fun, stylish and ready to go Instax Mini 9 Instant Camera plus enough film to get started taking amazing pictures right away? This bundle contains one Instax Mini 9 Certified Refurbished Instant Camera and a twin pack of 10 film sheets for a total of 20 brand new film sheets ready to print! 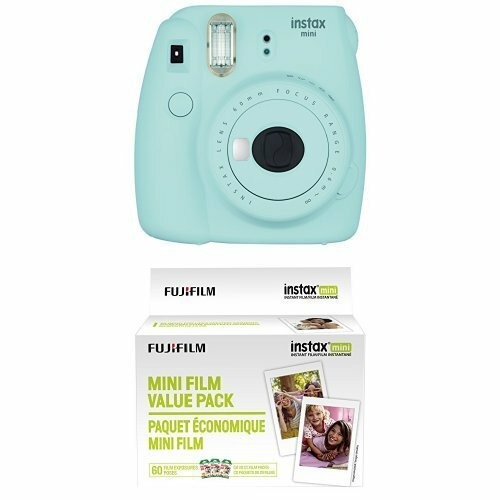 Girls, boys, men and women all love the convenient fun and high quality photos that Instax Mini 9 creates. 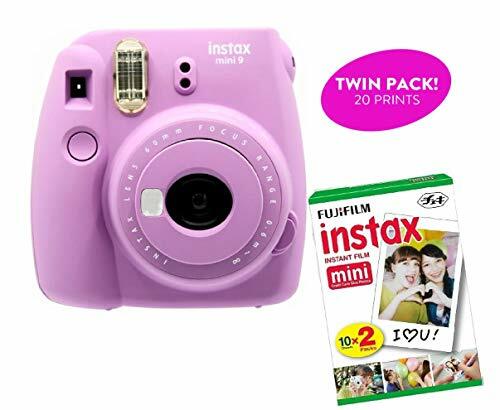 Join thousands of happy customers and Click Add-to-Cart to order your Instax Mini 9 Camera and Twin Film Pack Starter Bundle Today!